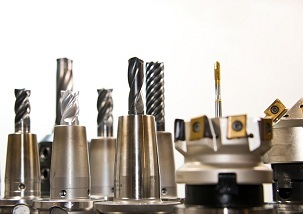 A guide to resources about manufacturing in the UK, compiled by your librarians. "Britain was the world's first industrialised country. Its economy remains one of the largest, but it has for many years been based on service industries rather than on manufacturing" (Source: BBC). 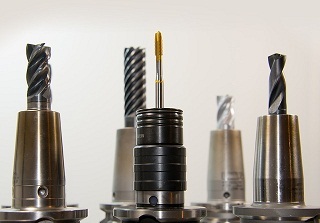 In this libguide you will find resources to help you discover more about the influences that affect manufacturing in the UK and the opportunities and threats for the future of UK manufacturing. 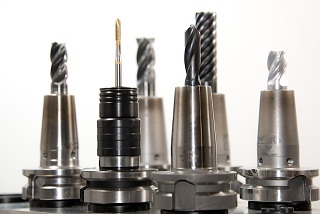 Click on the photo below to find out more about manufacturing in the UK.